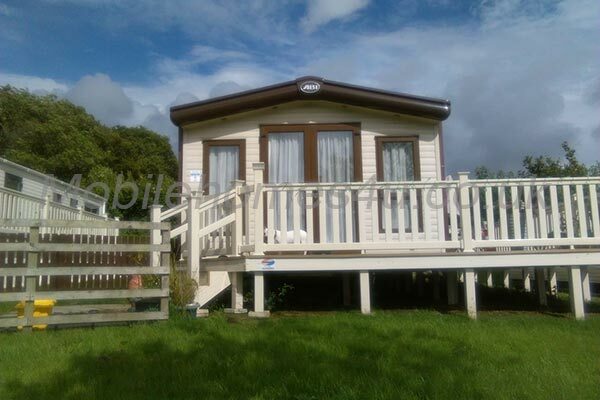 The modern chalet is located on a working farm about 2 miles from Aberdaron village on the Llyn Peninsula, Wales. 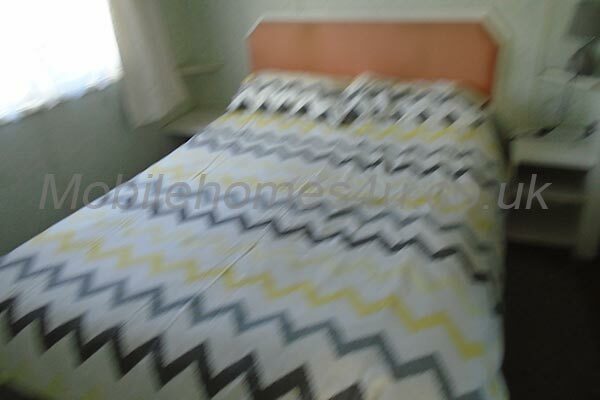 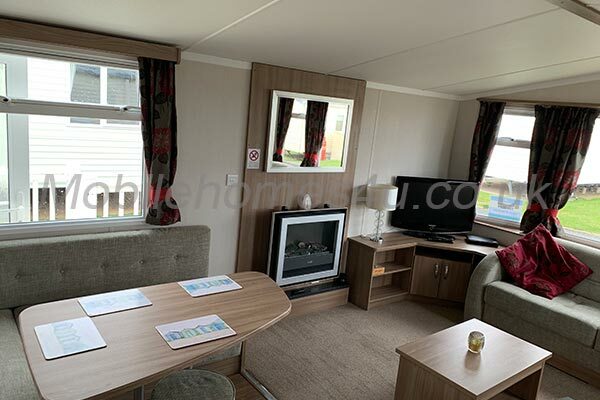 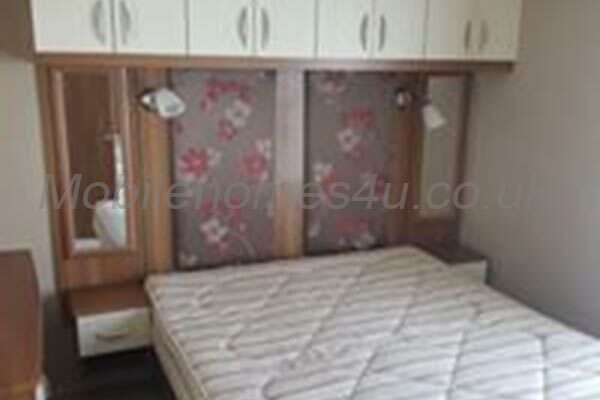 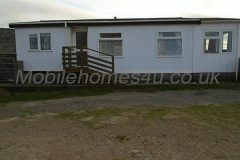 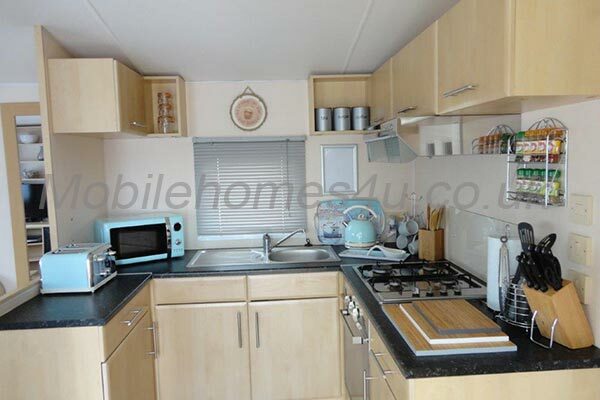 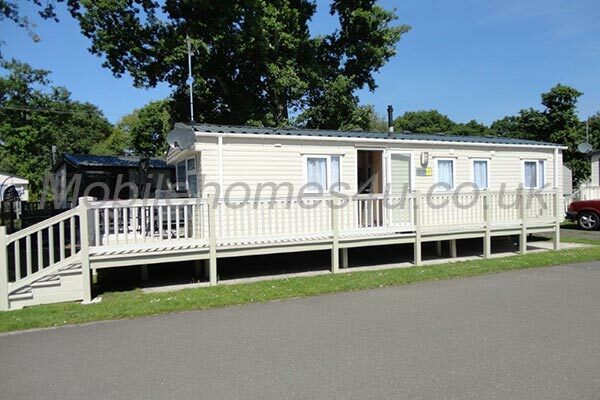 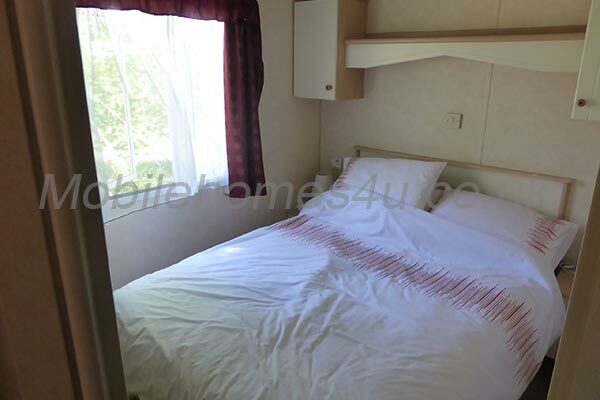 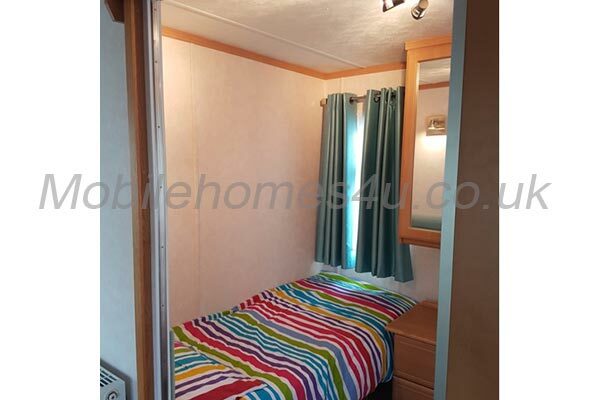 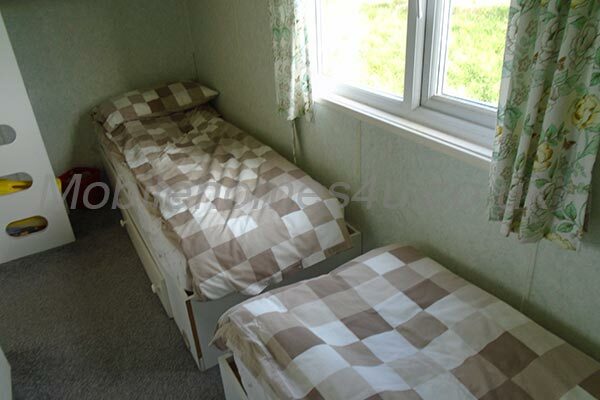 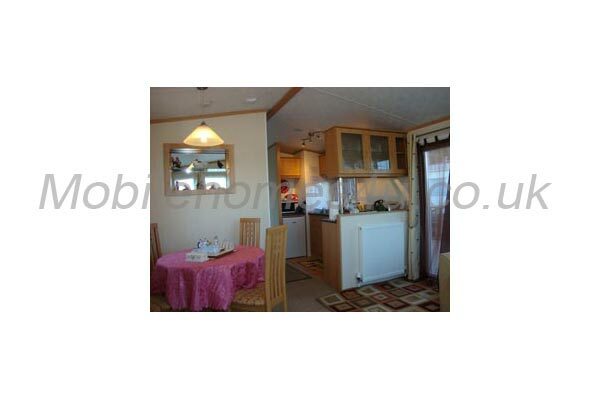 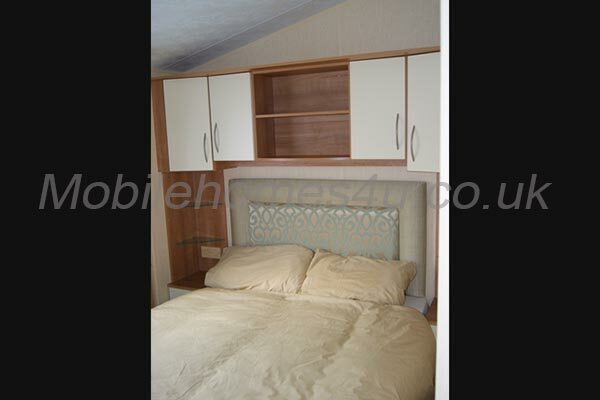 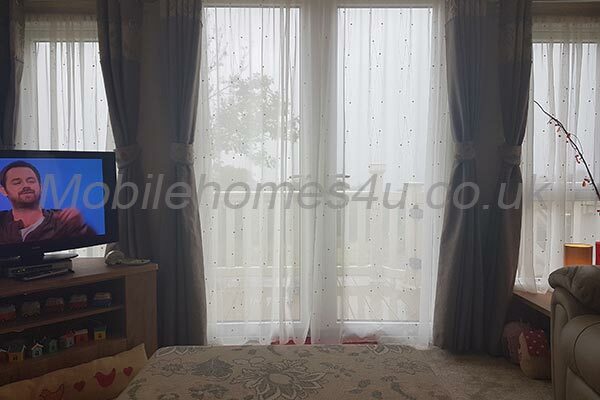 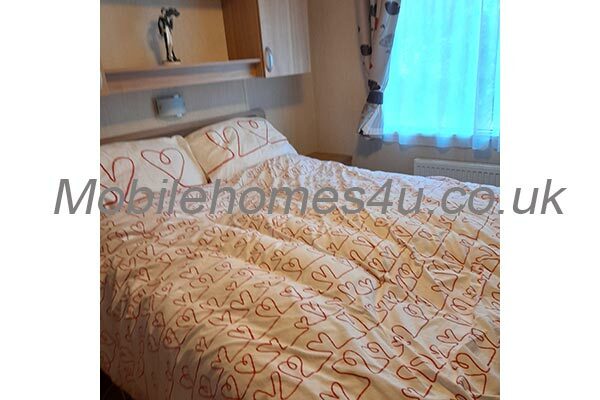 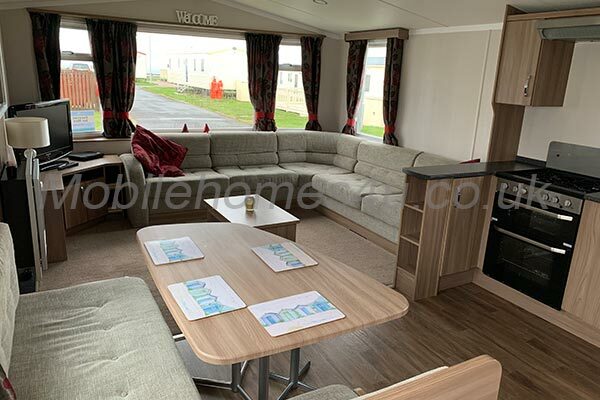 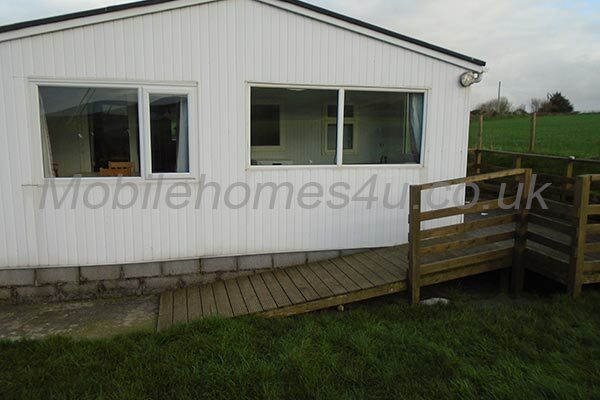 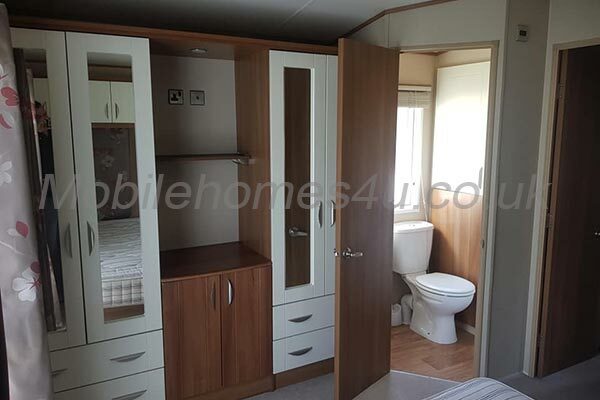 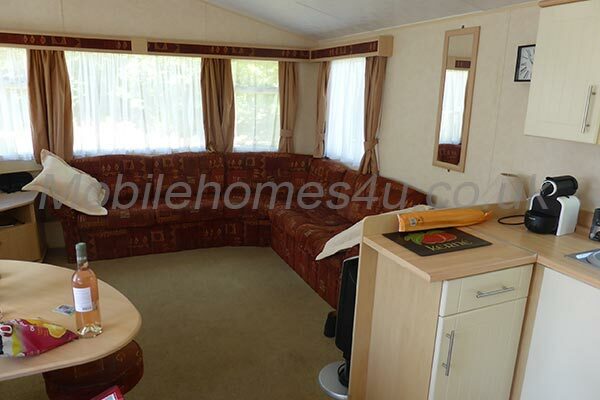 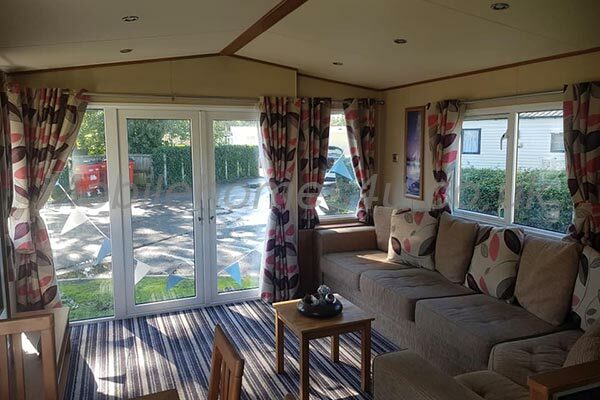 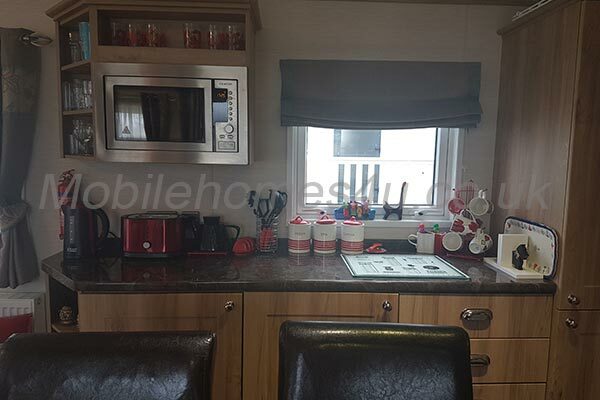 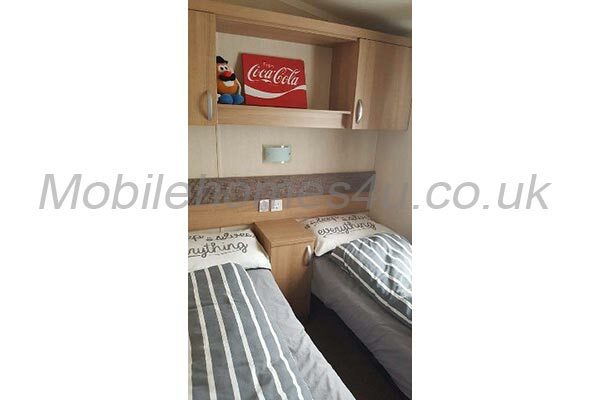 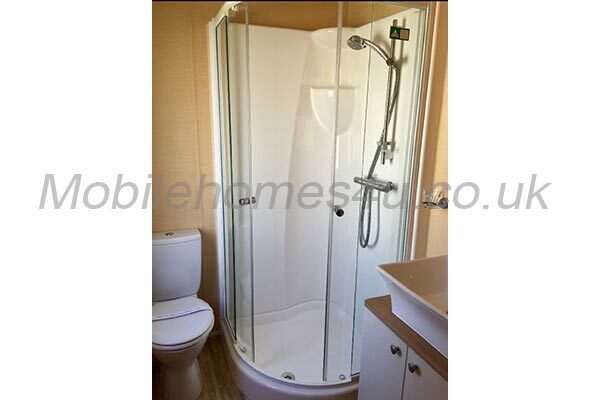 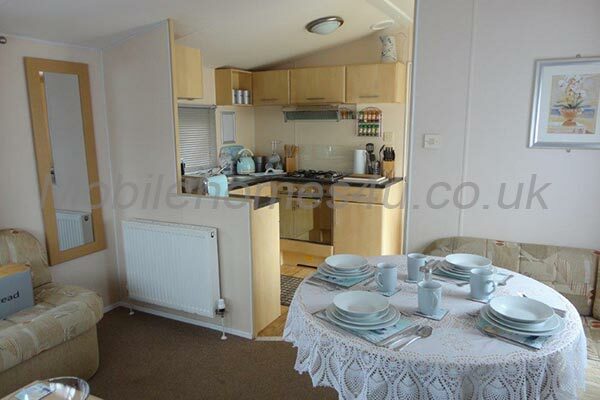 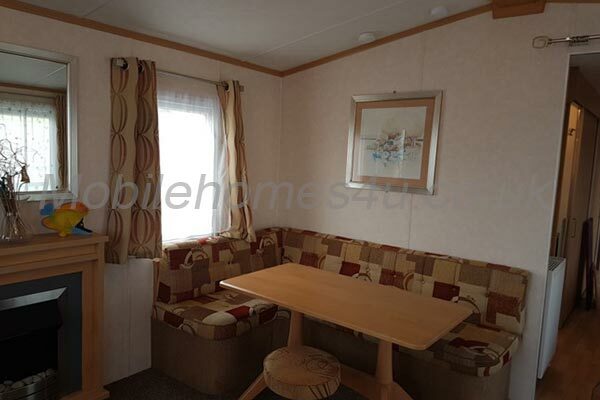 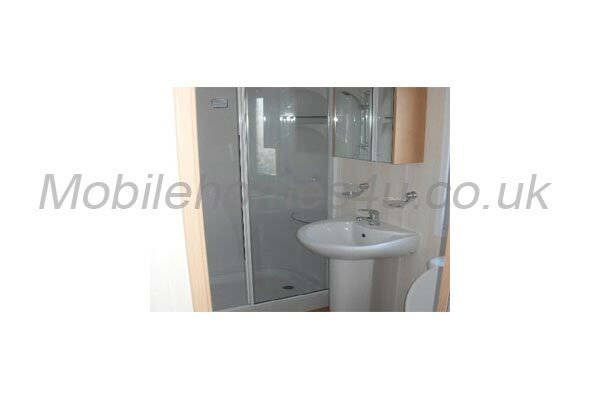 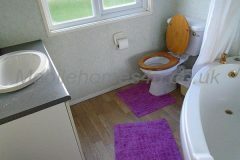 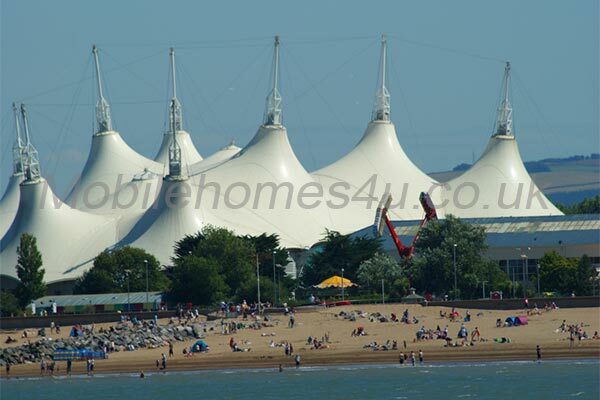 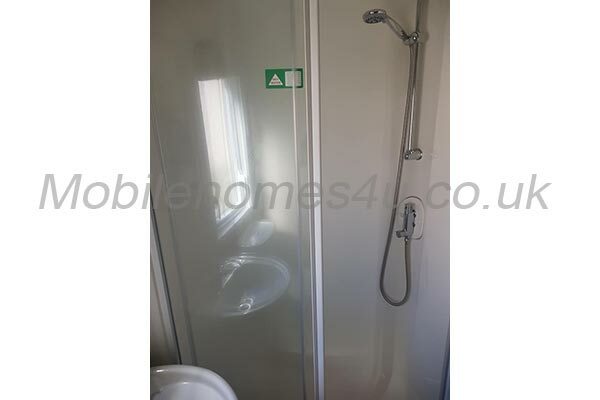 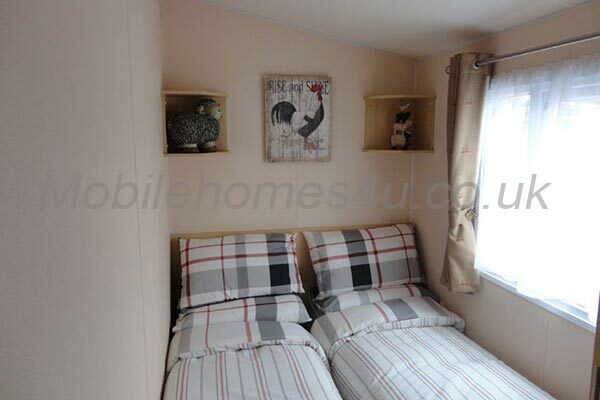 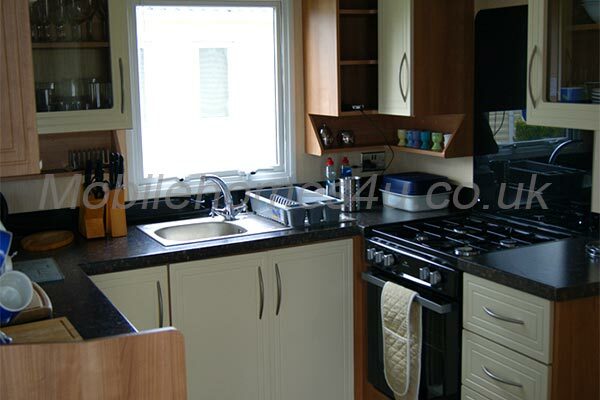 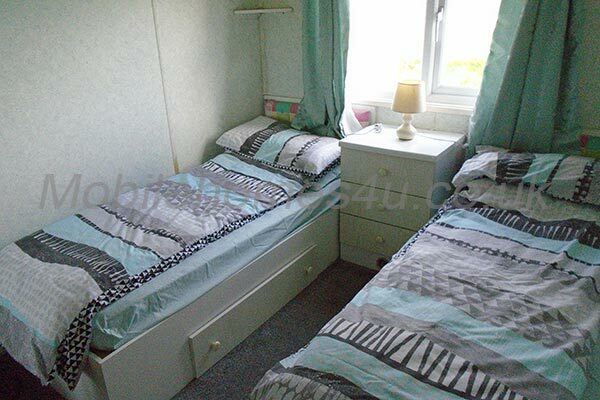 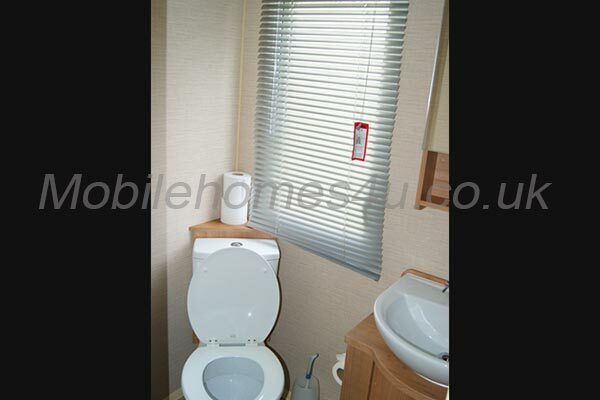 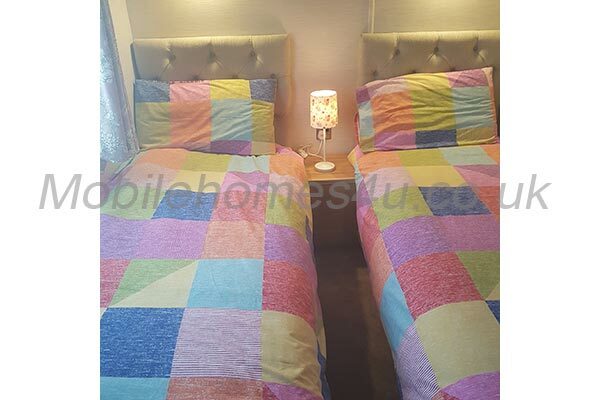 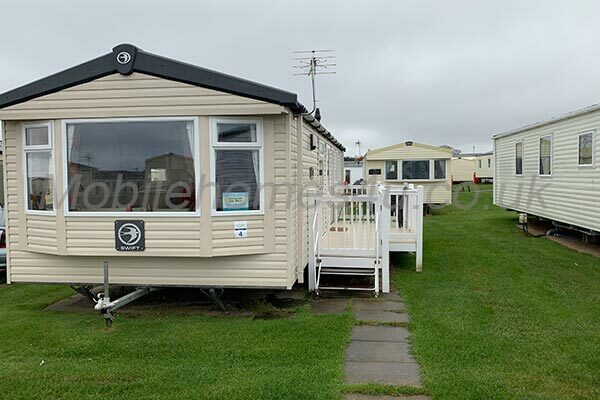 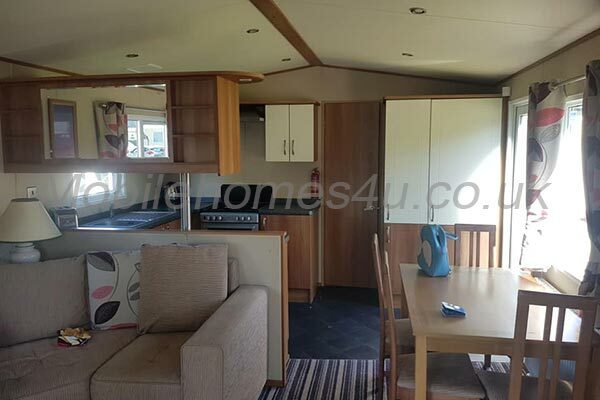 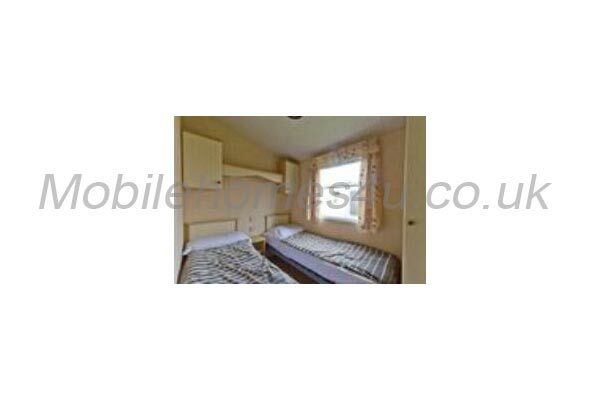 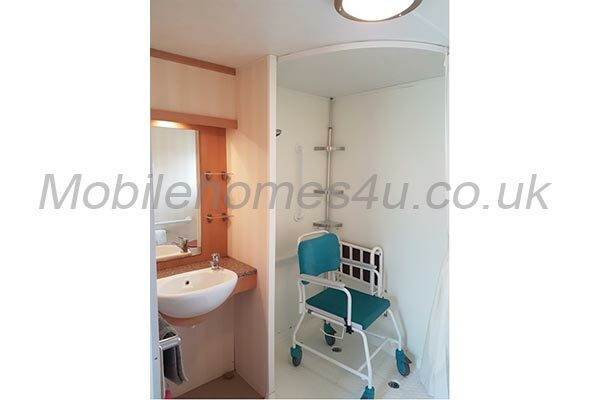 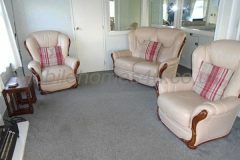 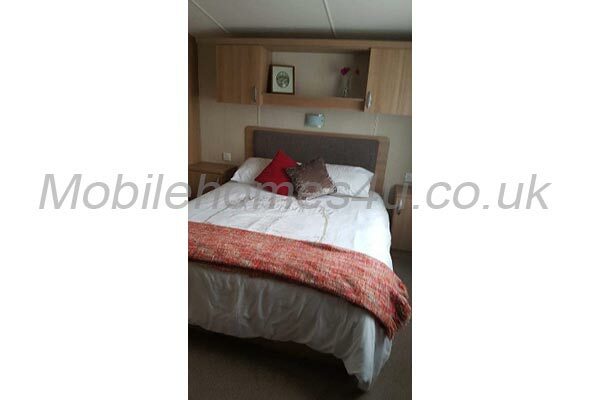 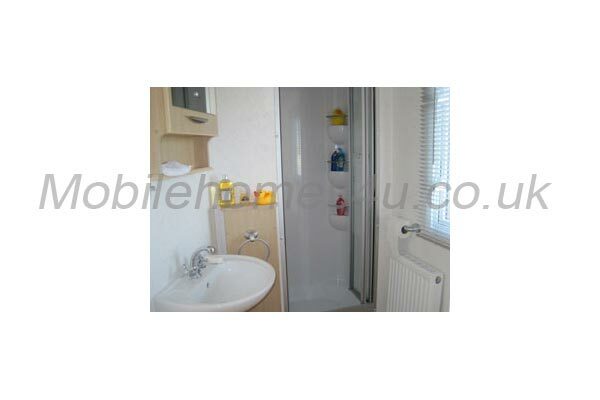 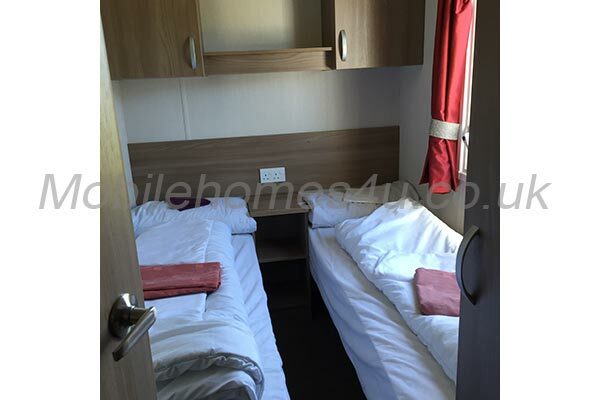 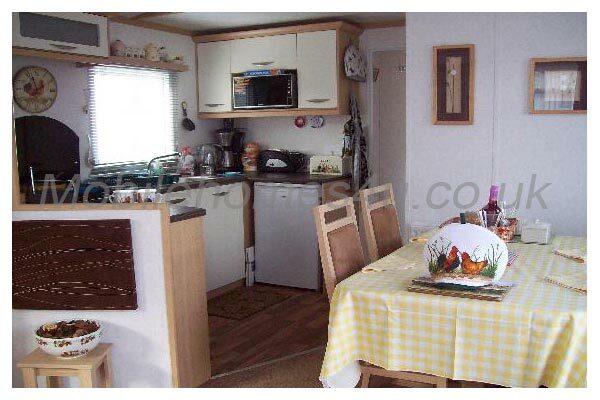 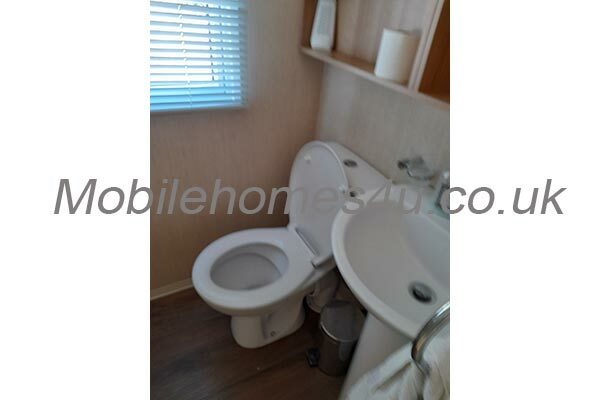 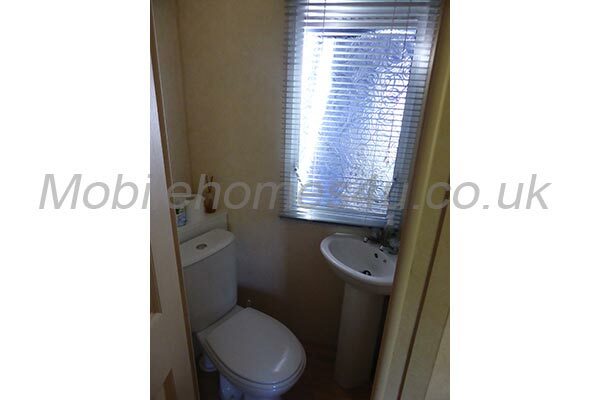 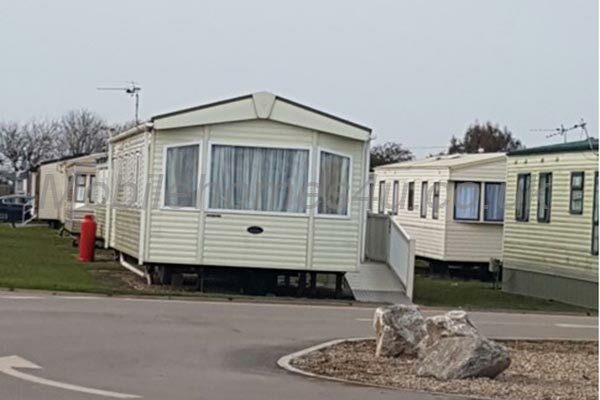 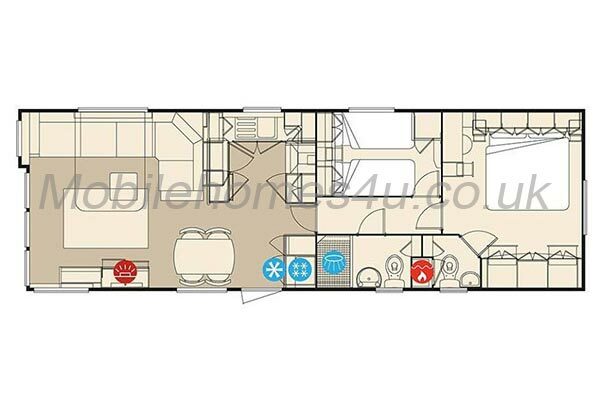 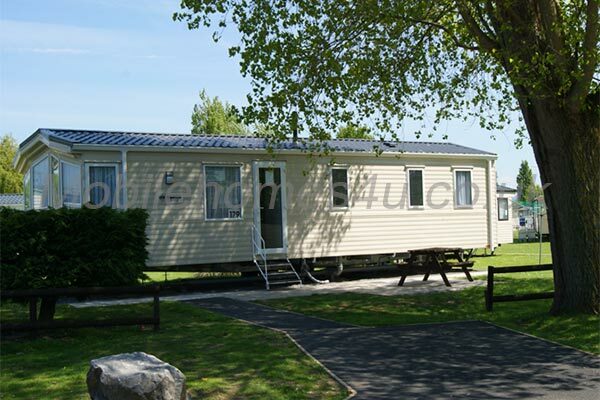 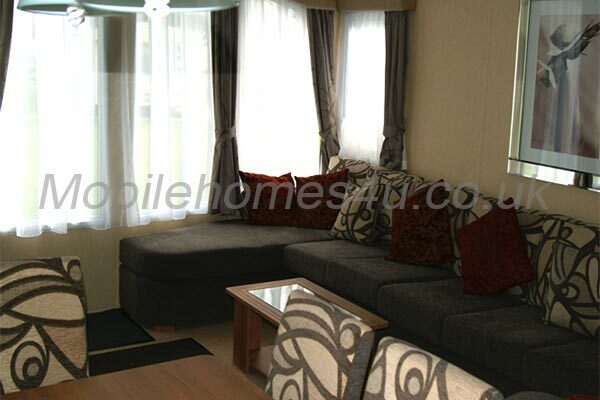 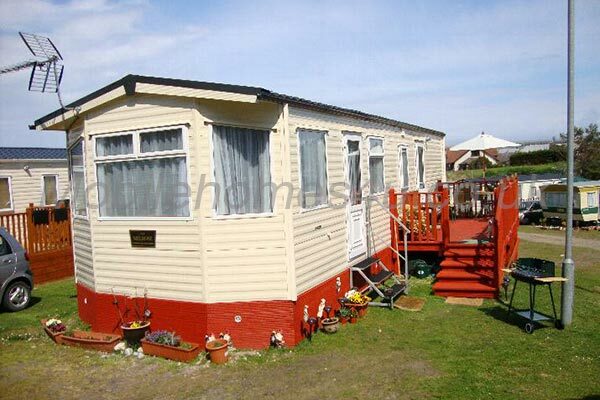 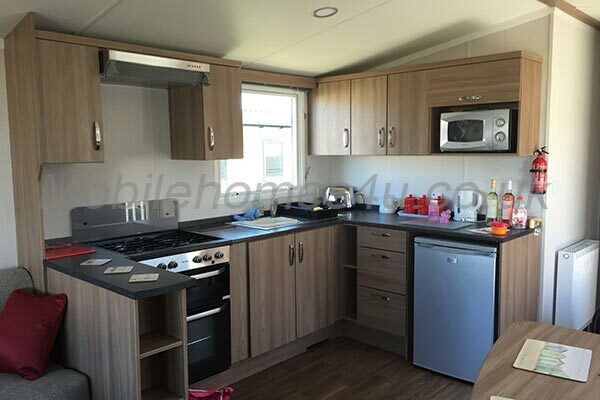 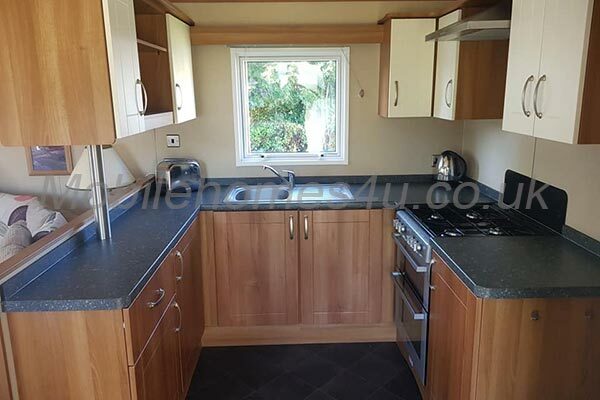 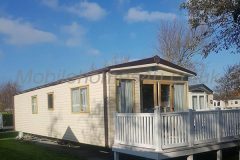 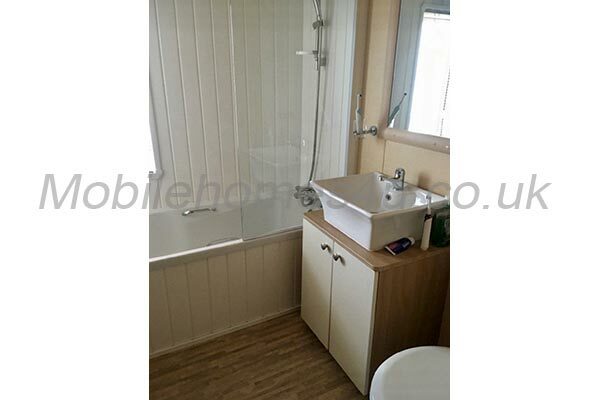 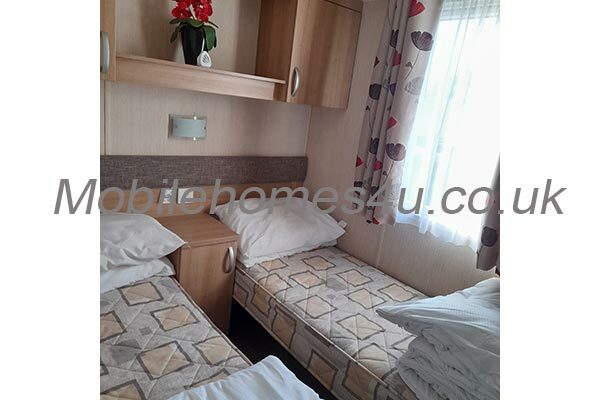 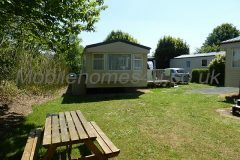 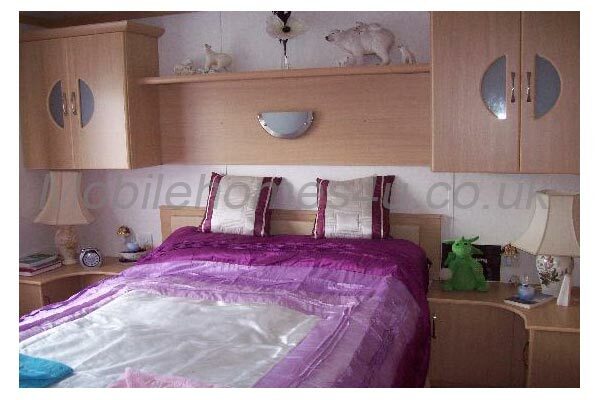 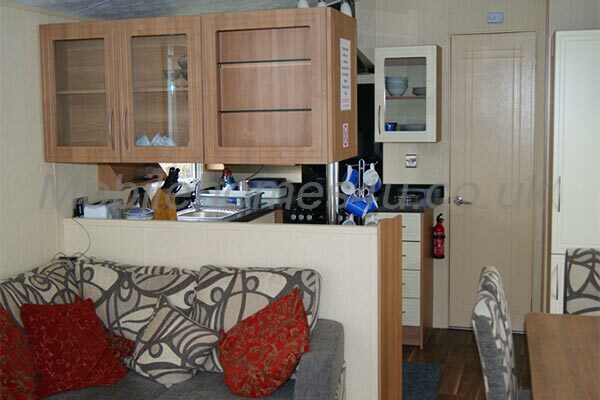 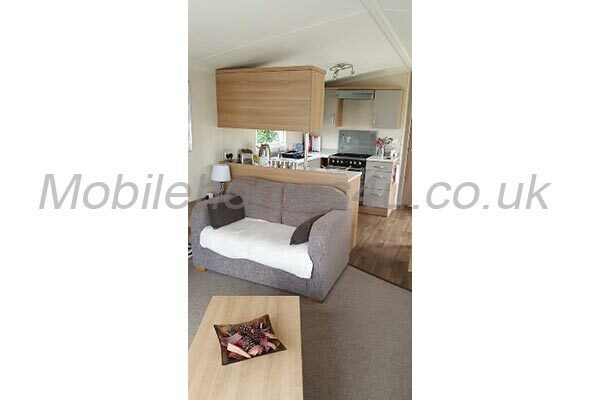 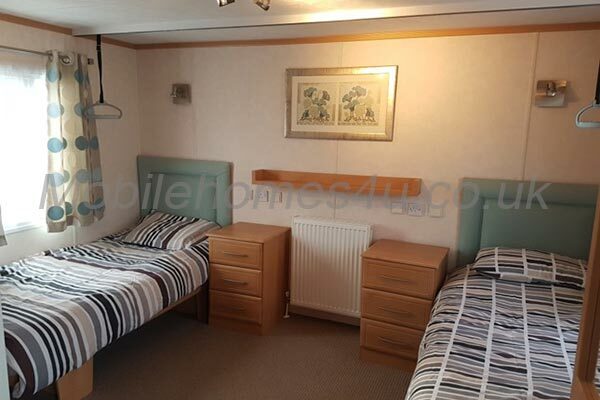 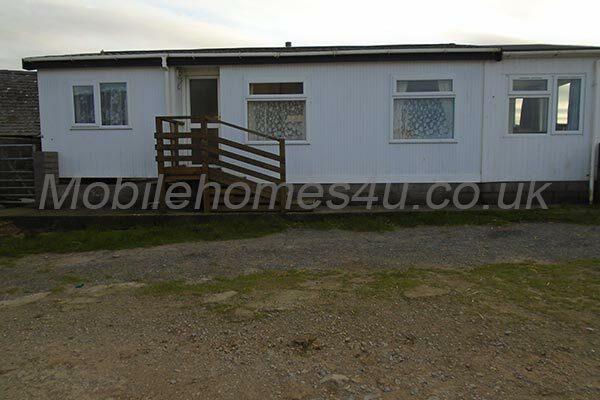 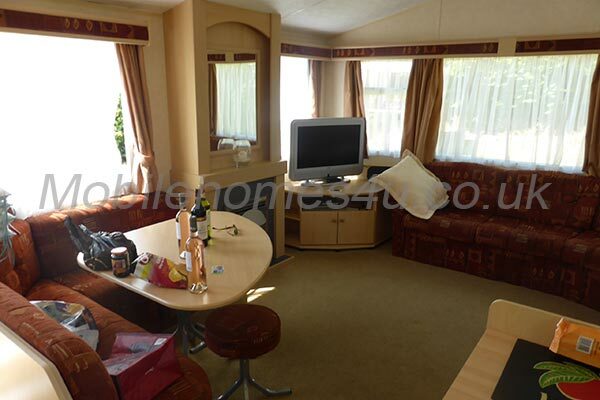 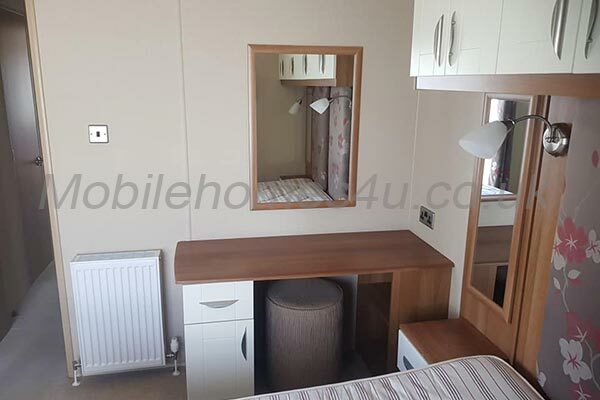 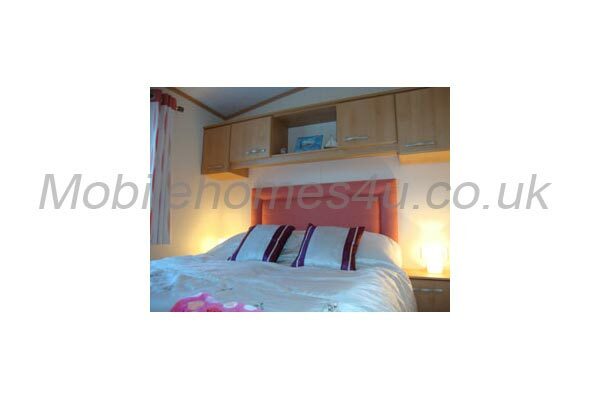 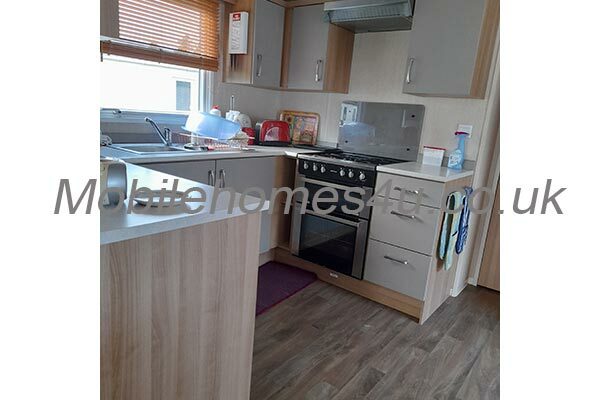 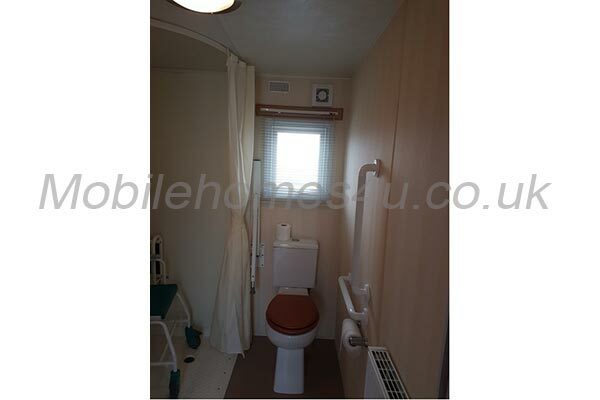 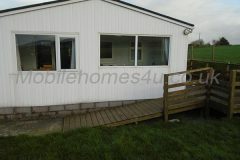 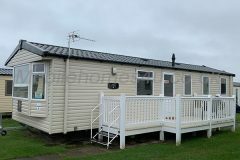 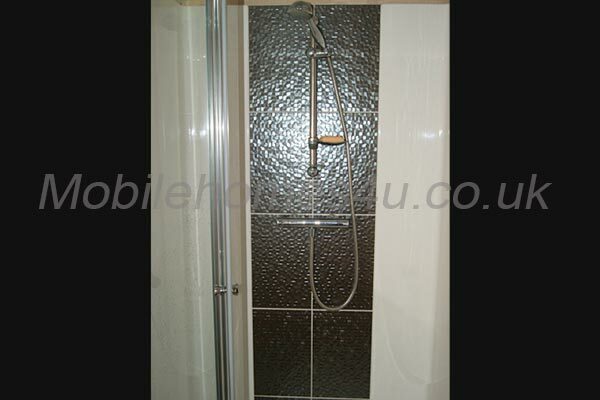 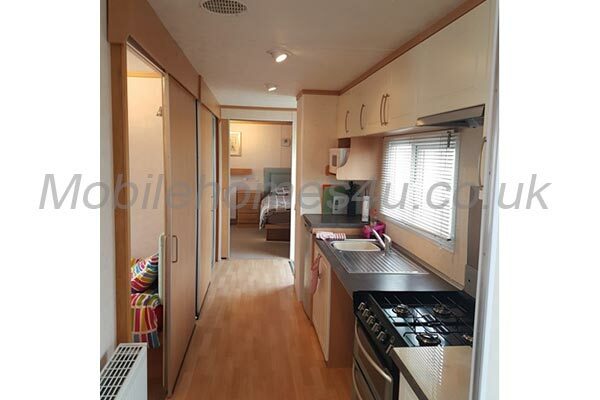 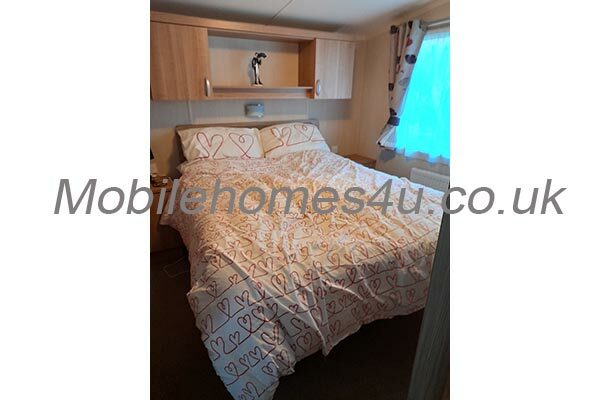 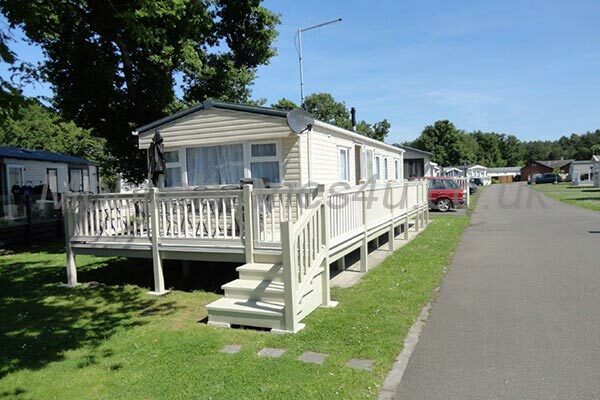 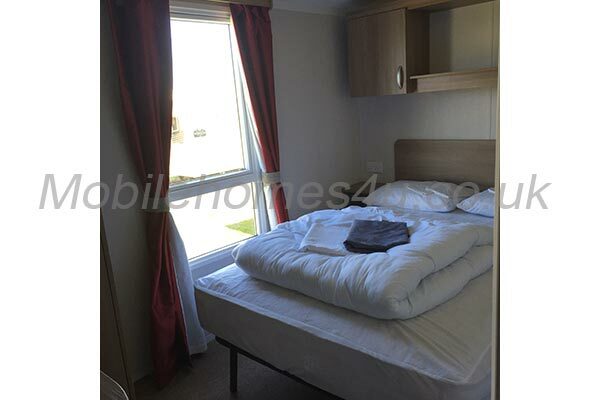 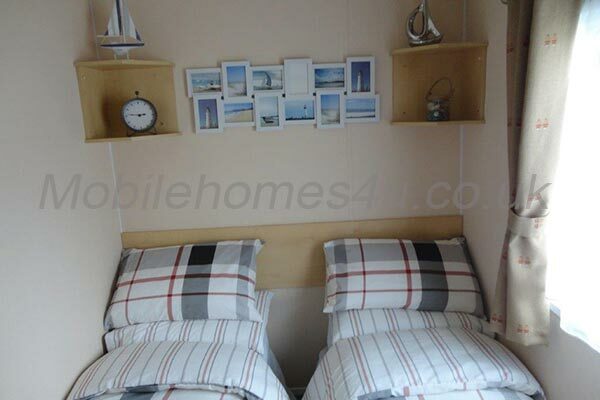 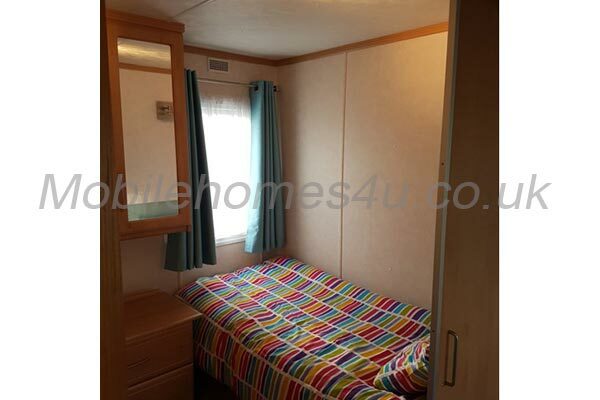 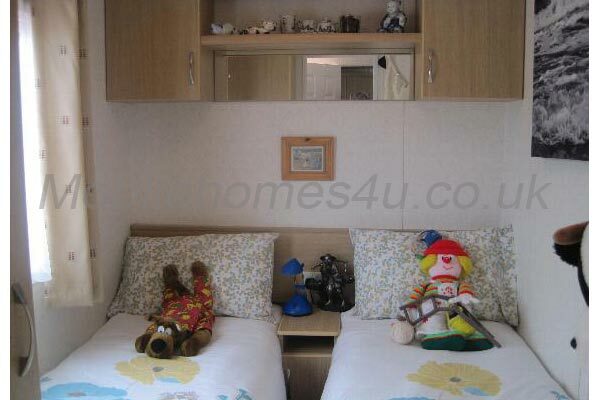 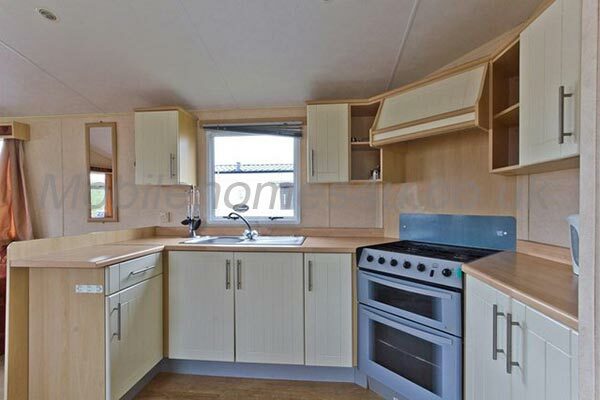 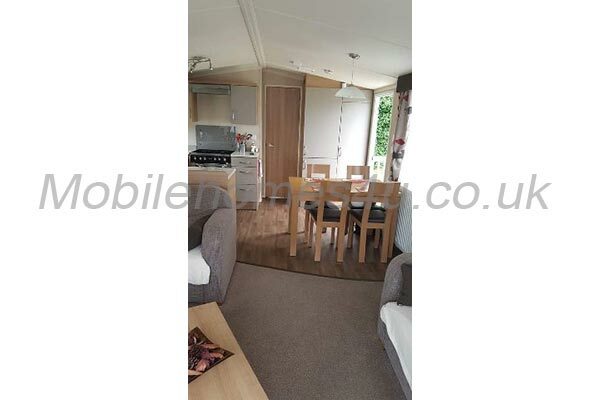 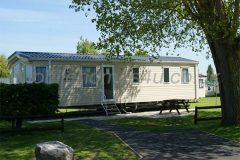 It is well equipped and has double glazing and blown air heating. It is 2 miles from Aberdaron village where there are 2 pubs, 2 cafes, bakery and a spar shop, post office news agent, and a very nice beach. 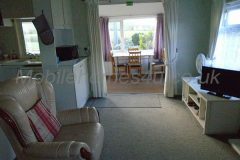 On the other side about 2 miles from Whistling Sands beach, where many go surfing in winter, and Porth Iago beach is very peaceful and quiet for a holiday, and plenty of views. 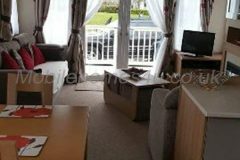 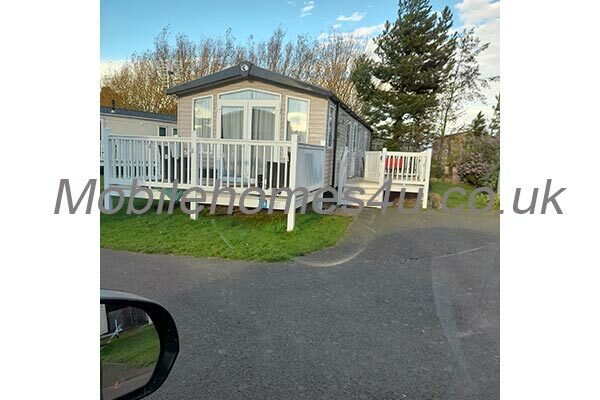 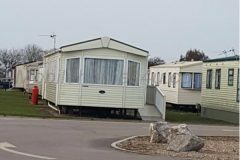 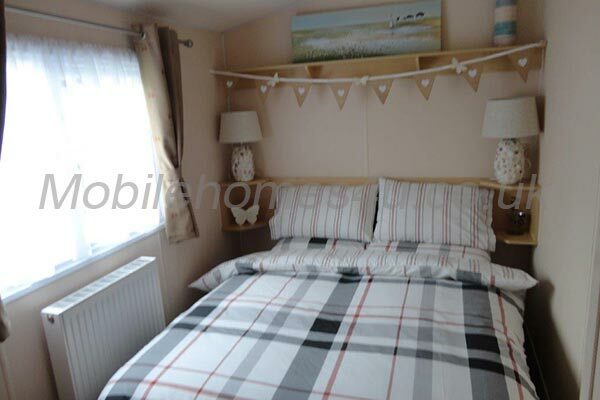 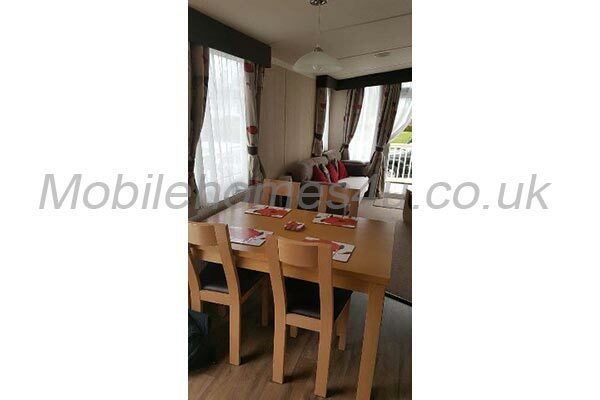 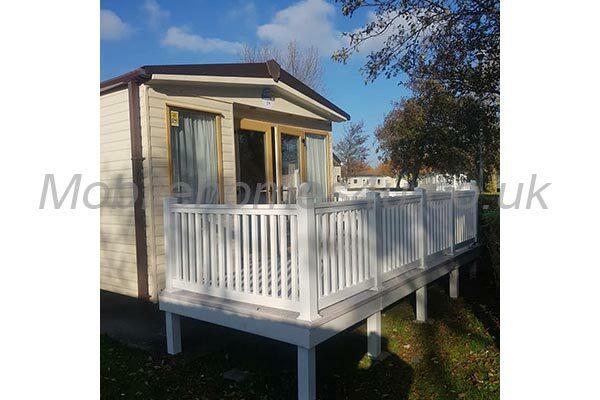 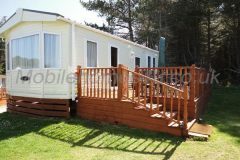 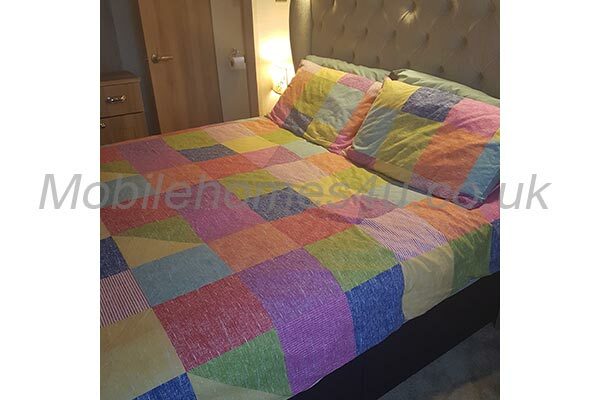 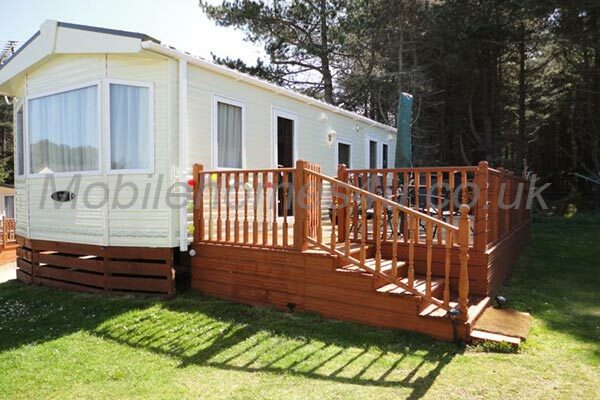 The chalet is about 15 miles from the nearest town Pwllheli where there is an Asda, Iceland, Lidl and a Co-op and about 20 minutes from Abersoch. 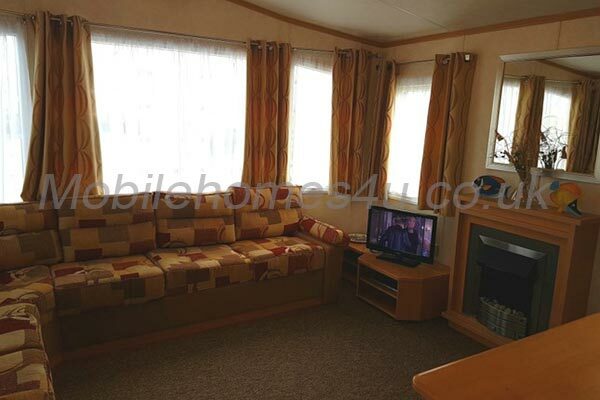 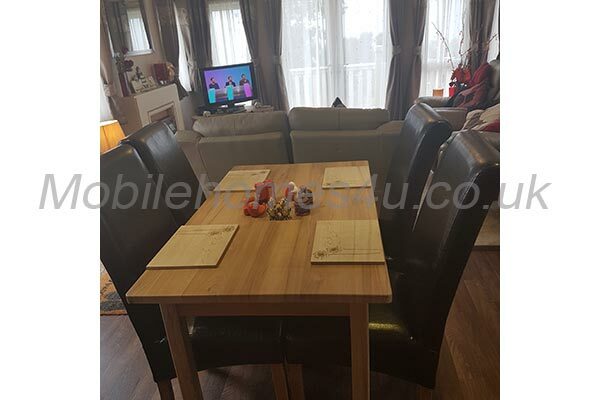 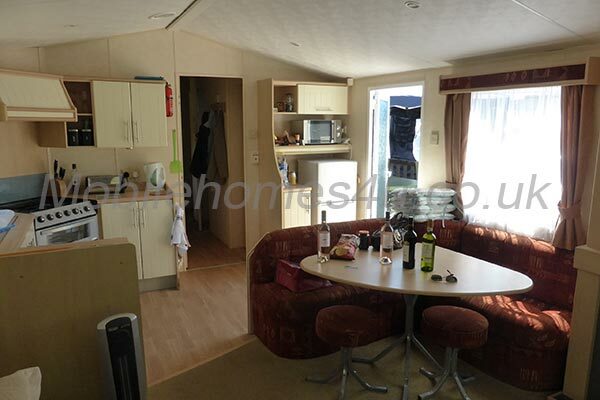 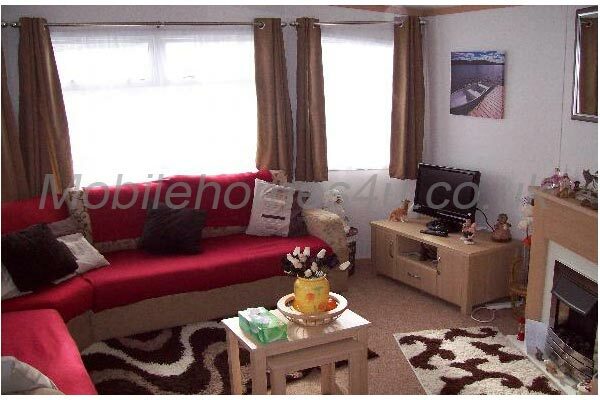 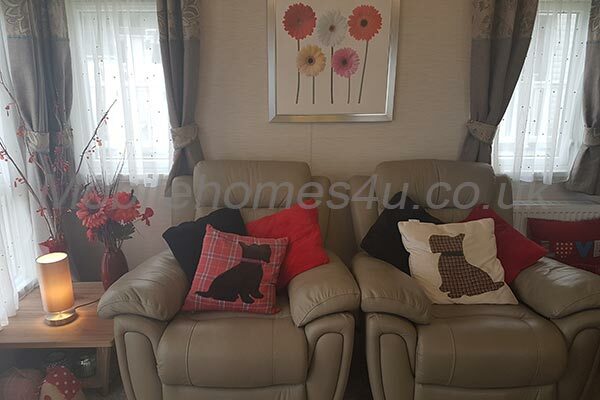 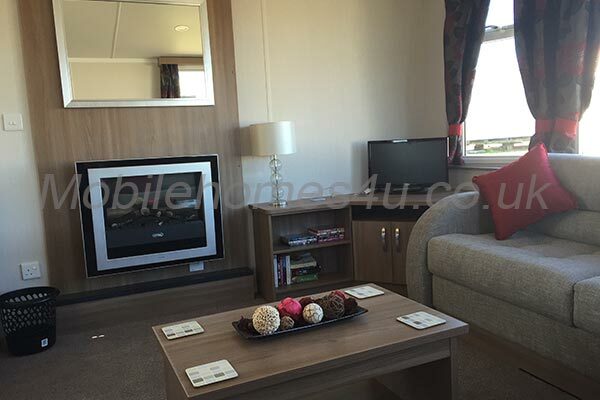 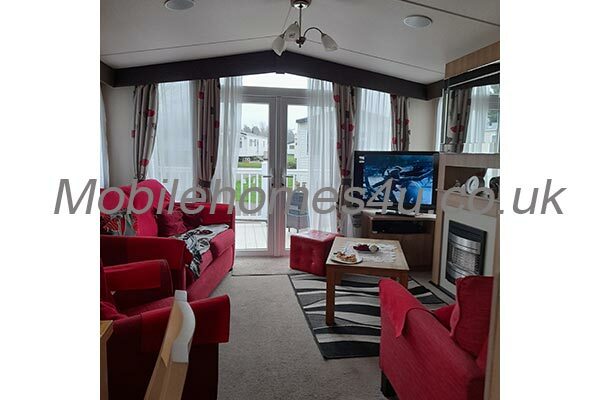 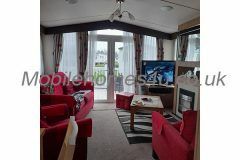 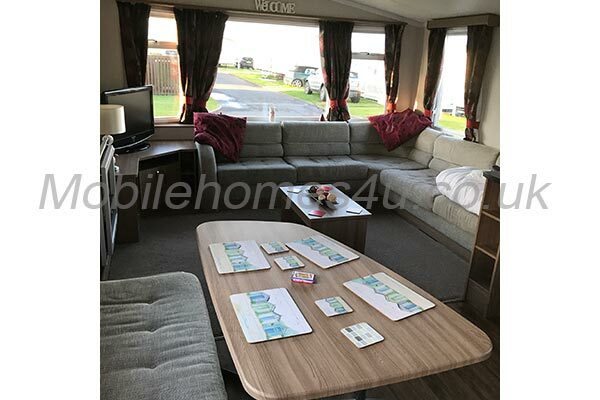 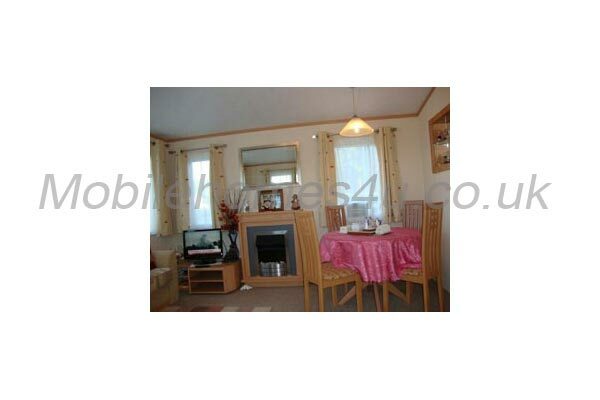 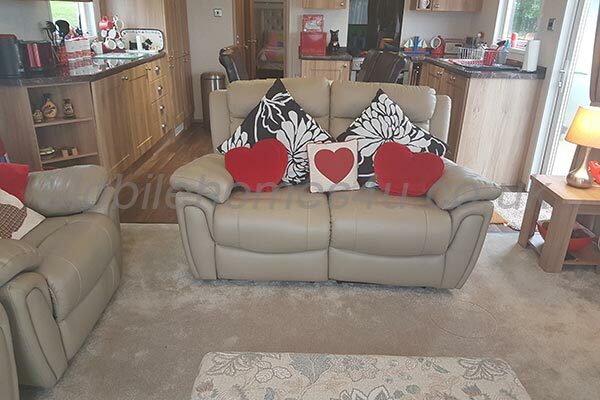 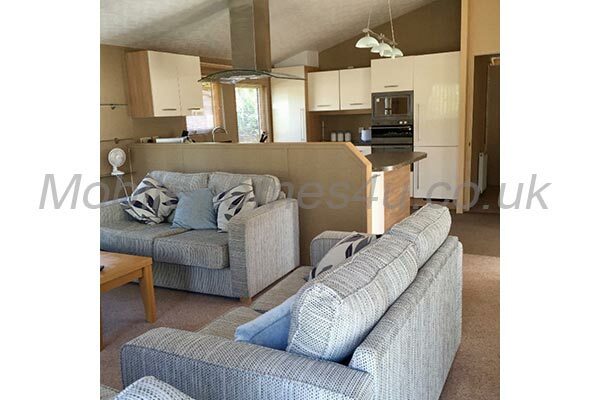 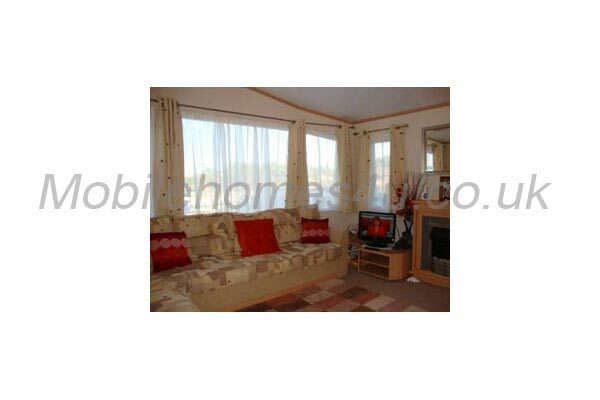 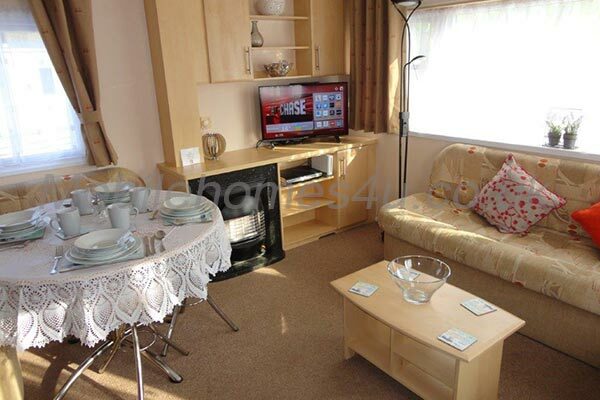 The bright living area has comfortable sofas, TV DVD player and is open plan to the kitchen. 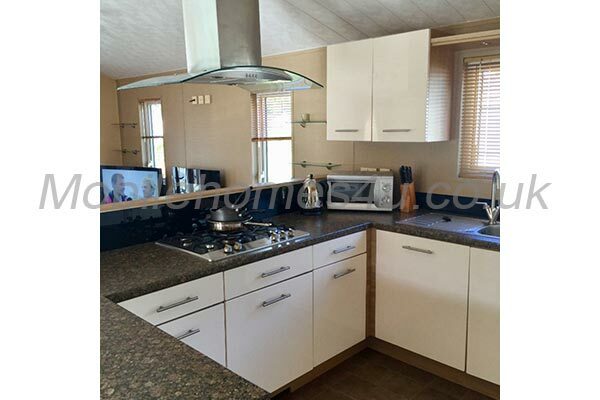 The kitchen is fully equipped for yoyr needs and has fridge, dishwasher, electric cooker and microwave. 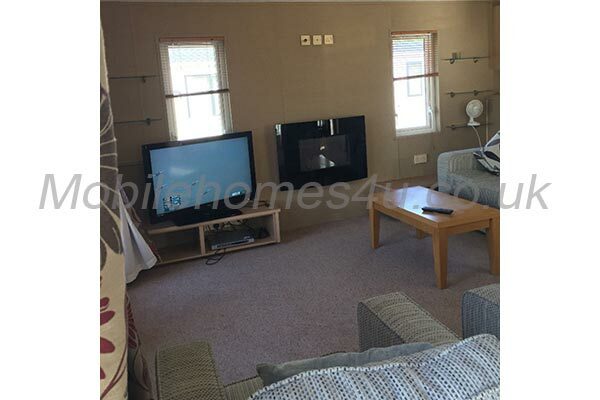 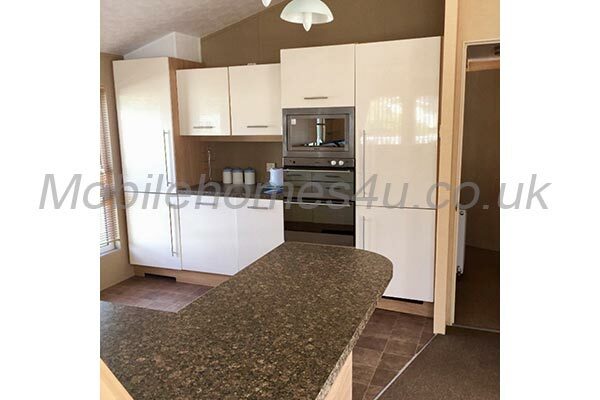 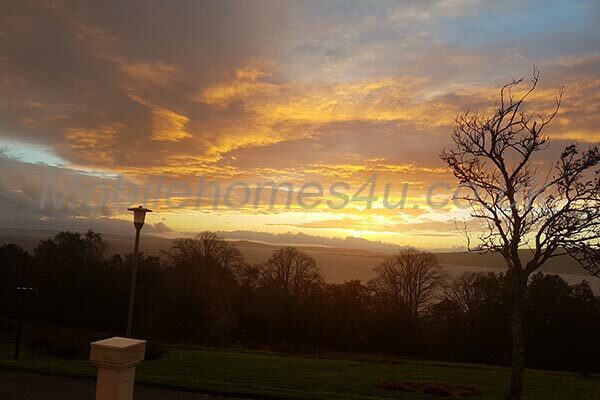 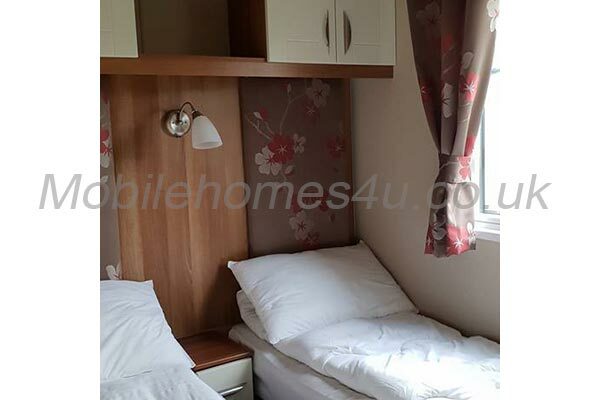 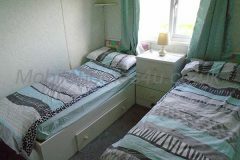 The chalet has 3 bedrooms, 1 double bed with built in wardrobes and bed side cabinet, and the other 2 bedrooms have two single beds in each room with bedside cabinets and built in wardrobes, all bed linen is provided. please bring your own towels and tea towels. 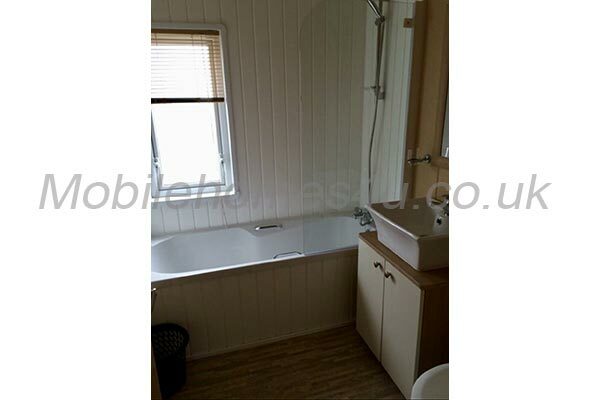 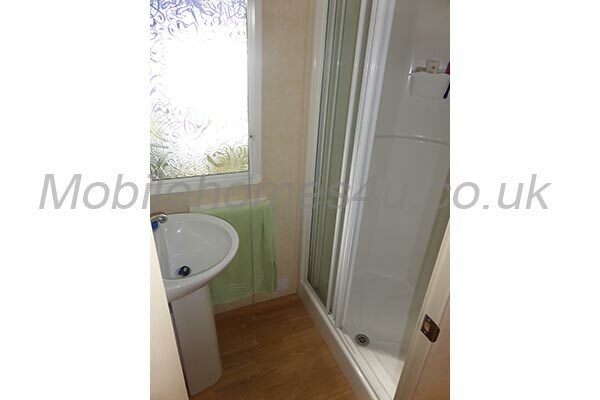 In the bathroom is a corner bath with shower and constant hot water. 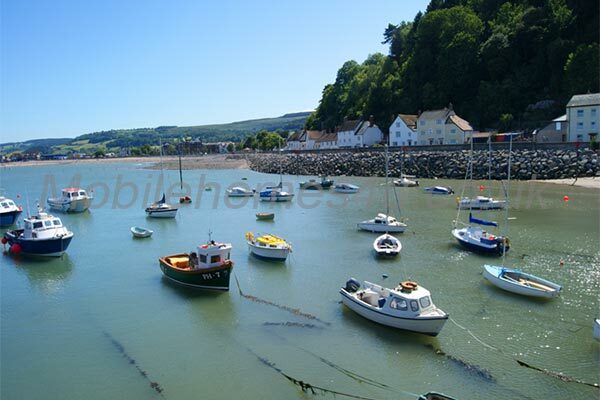 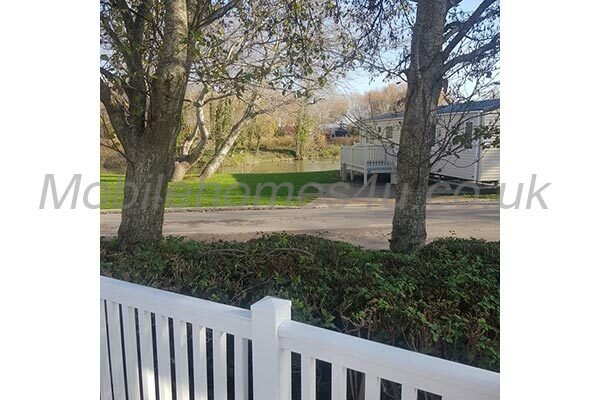 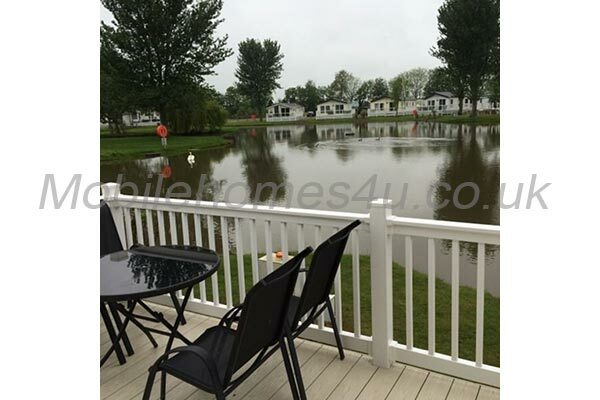 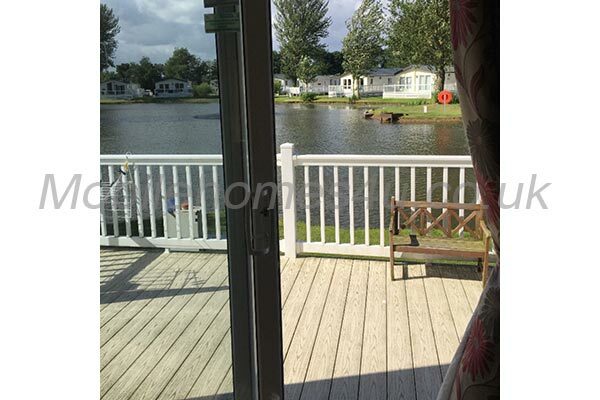 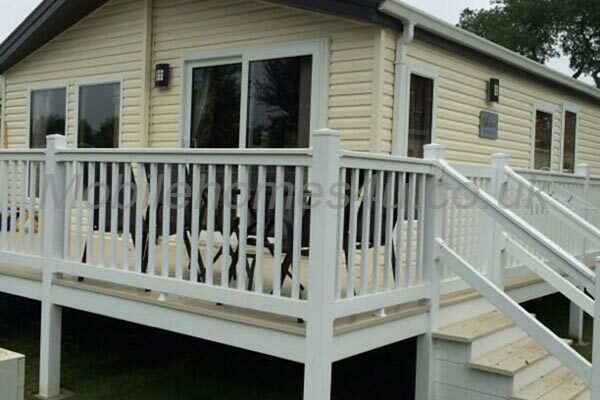 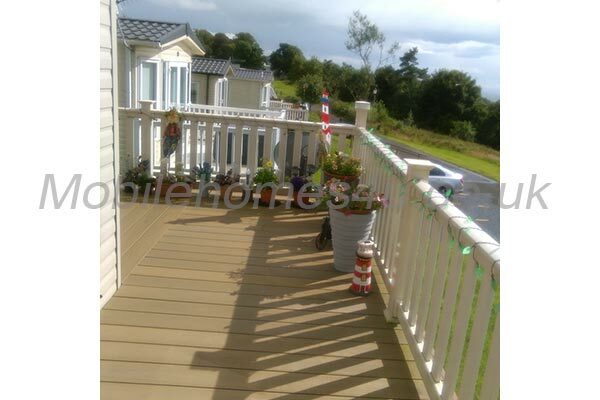 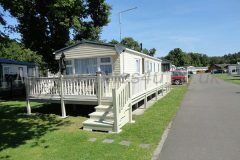 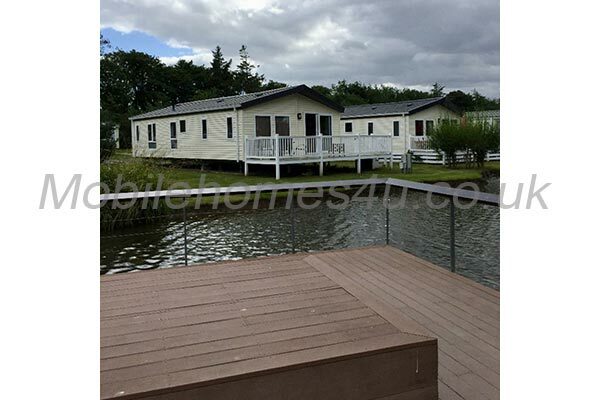 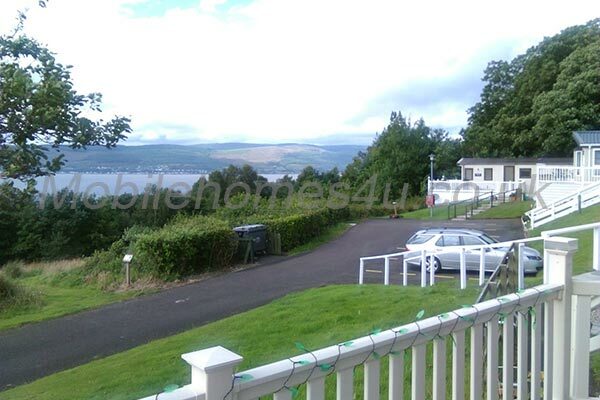 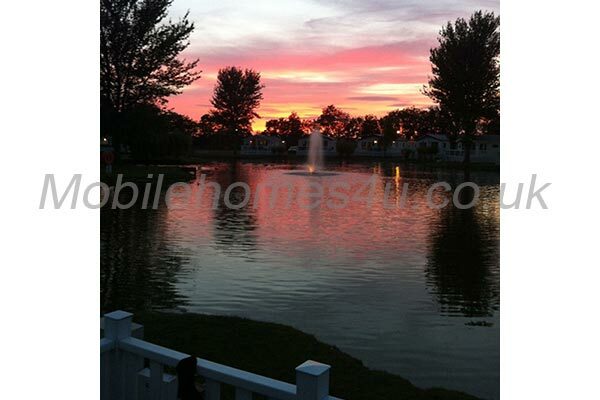 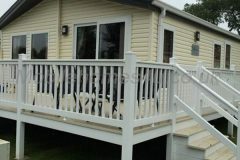 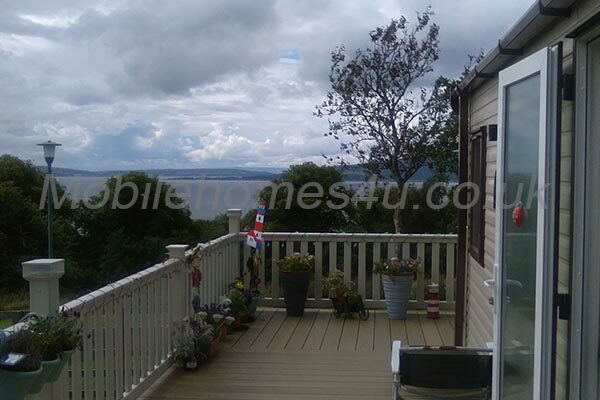 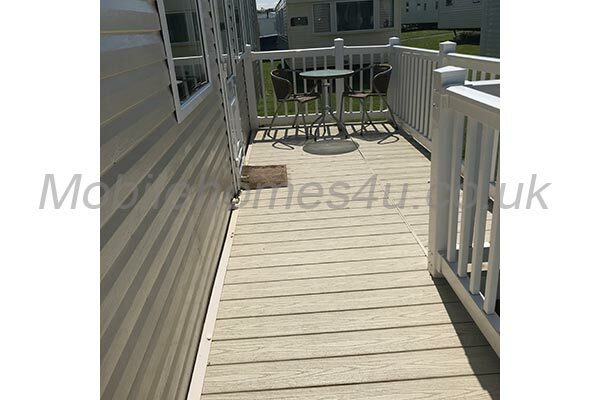 The chalet has its own garden and decking area, and parking for cars and boats. 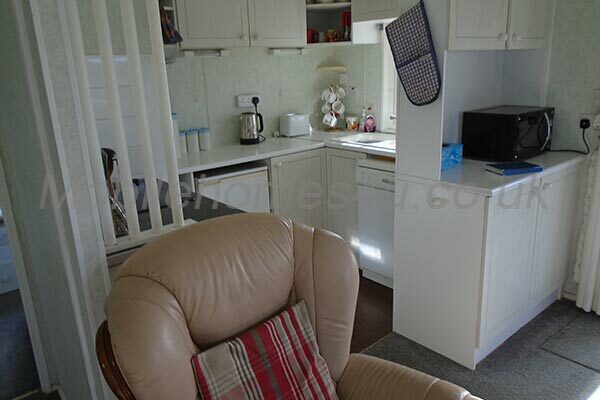 There is a washing machine which you are free to use. 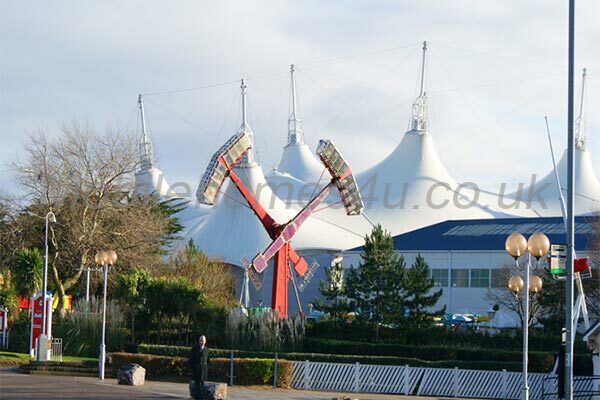 There is an Electric coin meter that takes £1 or £2 coins.